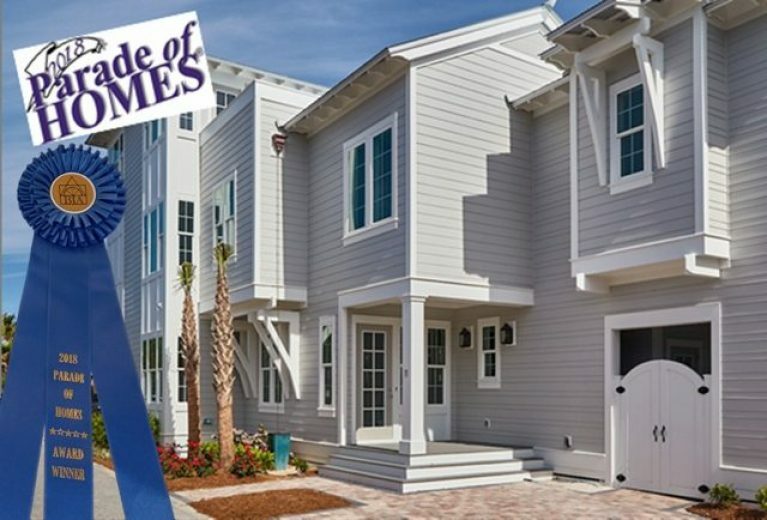 BetterBuilt received the blue ribbon for our entry in the 2018 Parade of Homes, Villa by the Sea at Seacrest Beach. 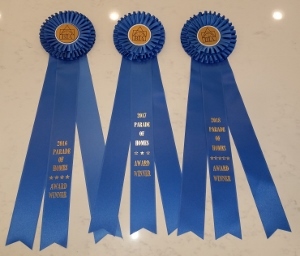 BetterBuilt has participated in the Parade of Homes for 3 years, receiving a blue ribbon for each entry, a testament to our team’s commitment to excellence. BetterBuilt of N.W. 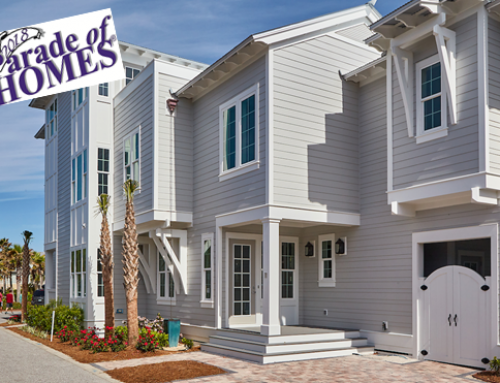 Florida is a luxury home builder serving the Emerald Coast including Scenic Highway 30A, Destin, Fort Walton Beach, and Panama City Beach. I was impressed with the timeliness and quality of the craftsmanship of our new hone, very pleased. I’ve built a few homes in my lifetime, so I know what to look for. 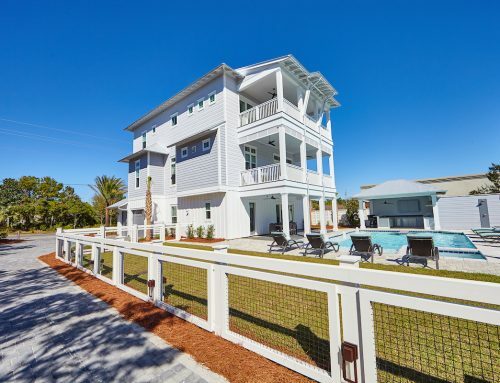 This house was way above average. From our first visit through the closing and beyond, it has been a pleasure dealing with BetterBuilt.